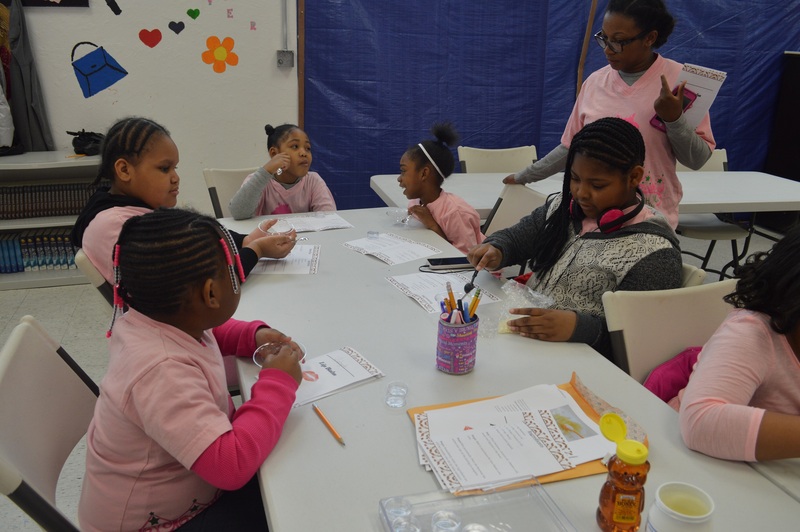 Urban Girl Mag | Urban Girl Magazine Hosts a Beauty Workshop with Girls Live, Love, Laugh Inc.
Newark, NJ- This past Saturday the Urban Girl Magazine, hosted a beauty work shop. The workshop was presented to the young ladies of Girls Live, Love, Laugh Inc. which was founded by Allison James Frison here in Newark, NJ. Urban Girl Magazine Hosts a Beauty Workshop with Girls Live, Love, Laugh Inc. The ladies had a chance to make their very own lip glosses through the instruction and guidance of myself, UGMAG’s editor and certified makeup artist. Everyone constructed a personalized business plan, created a name for their glosses, generated a price point, wrote down where they would sell their product and to whom. 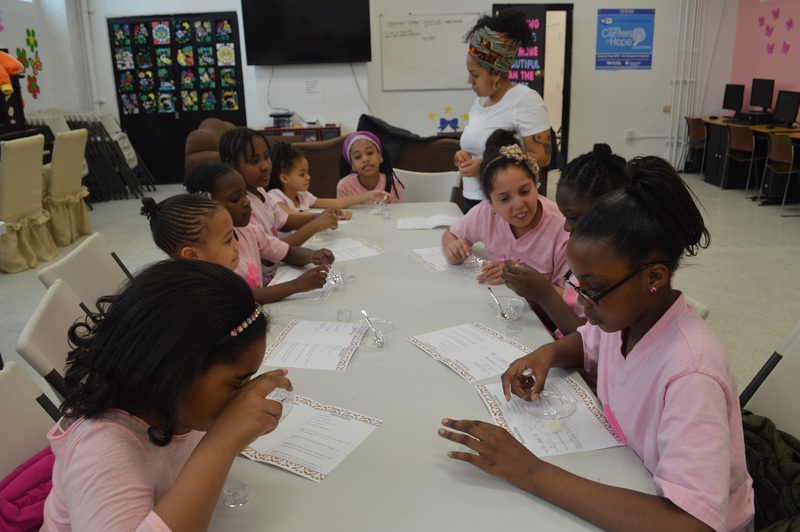 The girls then had the opportunity to mix their all natural ingredients provided by Urban Girl Magazine, for their very own lip glosses. The girls were guided by Hadley following step by step directions and then carefully heated the ingredients to fuse the oils together. Look at the photos and video below from the fun Beauty work shop.